Your personnel deserves a clean and nice work environment. 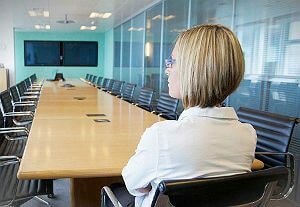 If you are not able to make it one on your own, think about hiring our office cleaning company in Shepherds Bush. We are pros in this sector and we know what your expectations are. What is more, we understand your needs and strive to meet your criteria. We use the latest cleaning equipment such as cleaning solutions, disinfectants, mops, vacuums, sprays and more. We take pride in our work and our accomplishments. We can give your office a spruce-up. Make sure to book an appointment. 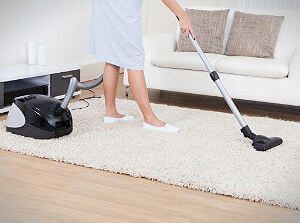 If you are looking for nothing but a dependable office cleaning provider in W12, you shouldn’t miss out on our services. We have been in business for many years and what we learned throughout this time has made us better. We can manage a multitude of building for you. We know that your business is of utmost importance to you and that does not leave you with much time to take care of small but important issues such as hygiene. This is why you want to entrust the task to someone who knows what they are doing. Someone who has extensive experience and is always at the ready to handle different cleaning times. Perhaps someone with a flexible schedule who can come some days early in the morning and other days later in the afternoon. And just so you know, you can find that person at our company. We have plenty of skills, we work flexible shifts, we are very seasoned and we are responsible. We love our jobs. We are committed. We work really hard. 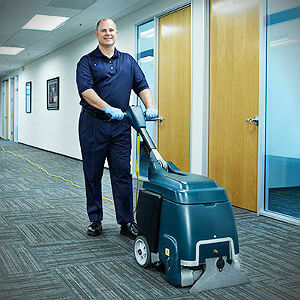 We locate grime, kill germs and dust every available surface or item in the building, such as desks, computers, cabinets, shelves, fax machines, chairs, printers, phones, etc. We also clean bathrooms and hallways. We mop floors. Everything we do helps make your office a cleaner place. We will obtain outstanding results. Give us a chance.